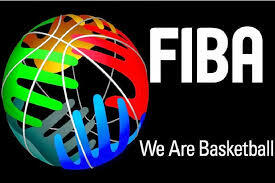 Lagos to host 2019 FIBA World Cup qualifiers – Royal Times of Nigeria. The Federation of International Basketball, FIBA Africa, has announced Lagos, for the second time, as the host of the 2019 FIBA Men’s World Cup qualifiers. 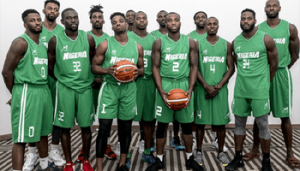 The Nigeria Basketball Federation (NBBF) said that the 2019 FIBA Men’s World Cup qualifier fourth round was billed to take place between the fourteenth and sixteenth of September, at the Indoor Sports Hall of the National Stadium, Lagos. President of the NBBF, Musa Kida, said winning the hosting right for the second consecutive time will present the D’Tigers opportunity to continue their unbeaten run in front of their home fans. Nigeria currently is on top of Group F with twelve points from six games, while Senegal is second with eleven points. Central Africa and Rwanda occupy the third and fourth spots with nine points apiece. The Group E games will be hosted in the Tunisian city of Rades. The two top teams from the two groups and the overall third placed team will qualify for the 2019 World Cup holding in China.